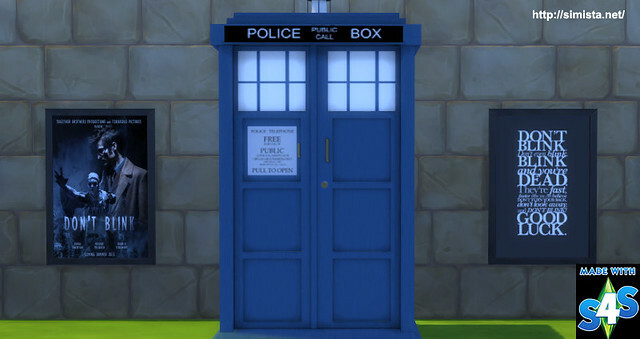 Someone on our forums requested some Dr Who stuff so I thought I'd chip in. It comes with a couple of bonus paintings from one of my favorite episodes. 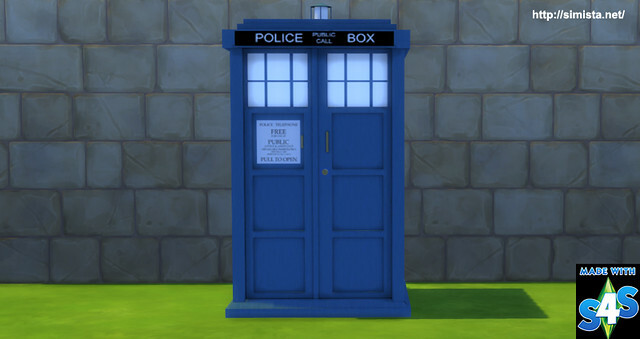 anywhere in time and space. THIS IS AWESOME AND I LOVE IT, however, I'm having some trouble installing it as I have no clue how to. I've tried pretty muuch any way I could Think of but I can't seem to find it in my game, could you perhaps help me a bit? Hi Whovian. Its in bedrooms/dressers. 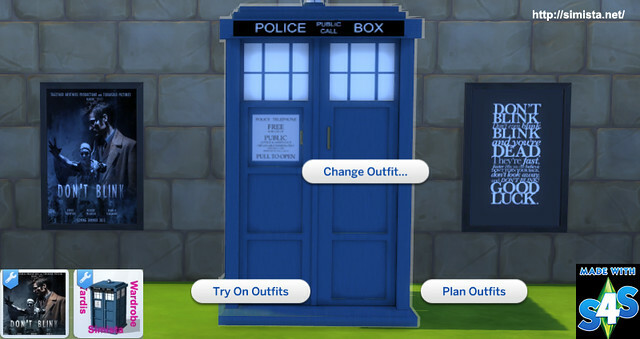 If you type in Tardis in the search bar in buy mode it will pop up. However, if your game is not fully patched cc will not show up when it was made using a more up to date version of the game. My game is always patched so I always use the latest version.